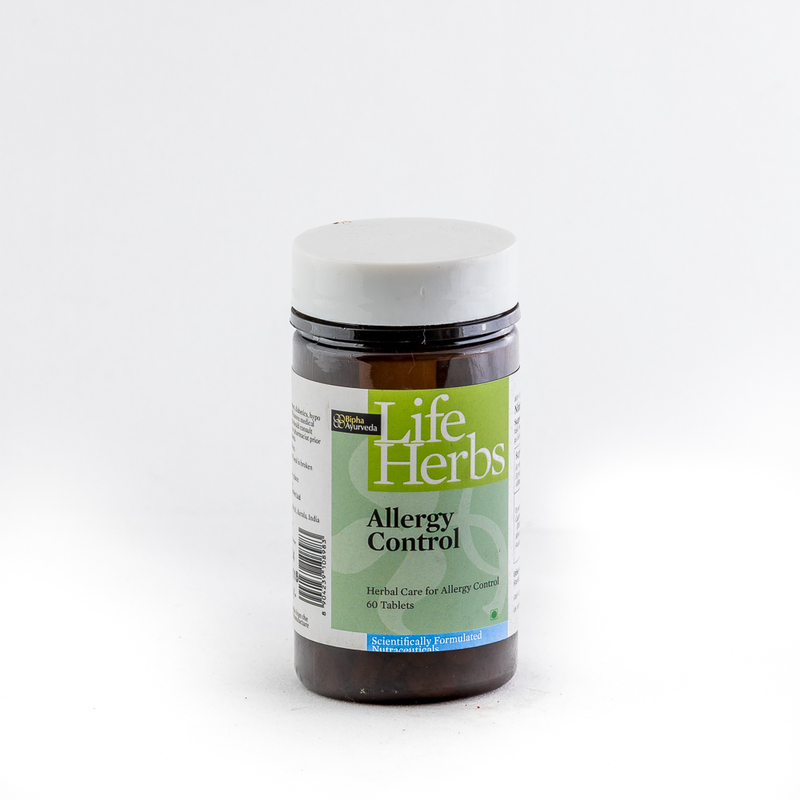 Helps to manage upper respiratory tract disorders like productive & dry cough ,recurrent respiratory infections , Asthma ,bronchitis. Used to support normal respiratory function, promote optimal health and longevity.Immunomodulator . Effective in skin diseases like urticaria .